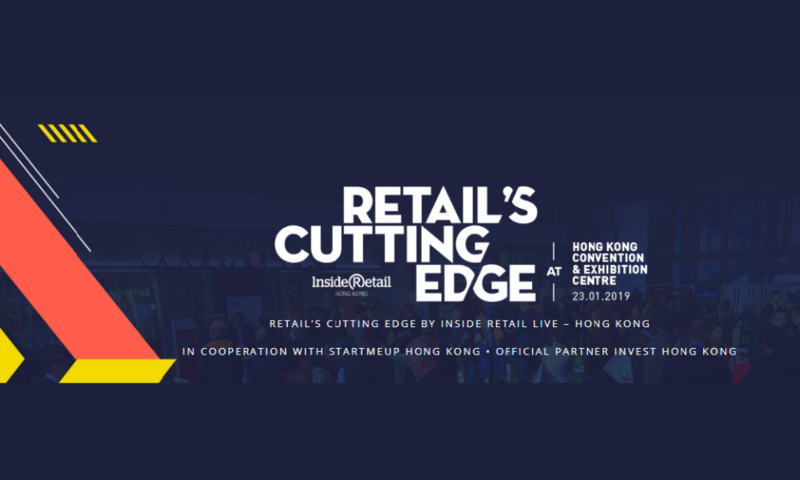 01 / The future of retail – New Retail for the next decade.What does Jack Ma’s global ambition hold for today’s retailers? How have online and offline converged and what will be the next step? How will Hema reshape convenience retailing? 2 / Global change pain pointsHow sustainability and the constant quest to prove ethics and a commitment to social conscience are changing the ways brands interact with customers. Included: Reinventing fashion with sustainability, with a look at how the H&M Foundation is working with startups locally and abroad. 3 / Blockchain in retailCryptocurrencies have given blockchain a bad name. Over two hours we will look at the benefits for the retail industry from blockchain applications in the supply chain, proving product authenticity, trading customer loyalty and building customer profiles. 4 / AR and VR: Is the technology getting good enough to move mainstream?For several years now, tech companies have been talking up virtual reality technologies for retailing – online and offline. But most of us still consider it a gimmick. Is all that about to change?